Singapore is hot and humid for most of the year, but when the monsoons start pouring, they pour down hard. And when the weather isn’t cooperating with your plans for an outing today, what can you do? Well, fret not – there are a lot of things that you can still do in the comfort of your own home when the rain starts pouring outside. Here are a few of them to get you started. 1. Play a board game. 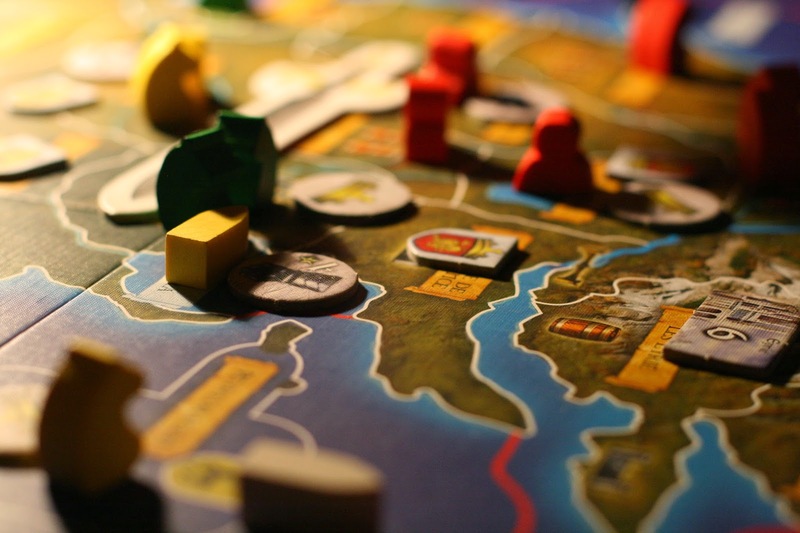 Why not wait away the rain with a board game to pass the time? Whether it’s with friends or family members, playing Snakes and Ladders, Scrabble, or even a quick game of checkers can be a great way to turn a dull, rainy afternoon into a bonding experience. And while you’re at it, why not raise the stakes? Whoever loses gets to do something for the other person or the whole group (i.e., do the laundry, wash the dishes, or treat everyone to the next take-out). 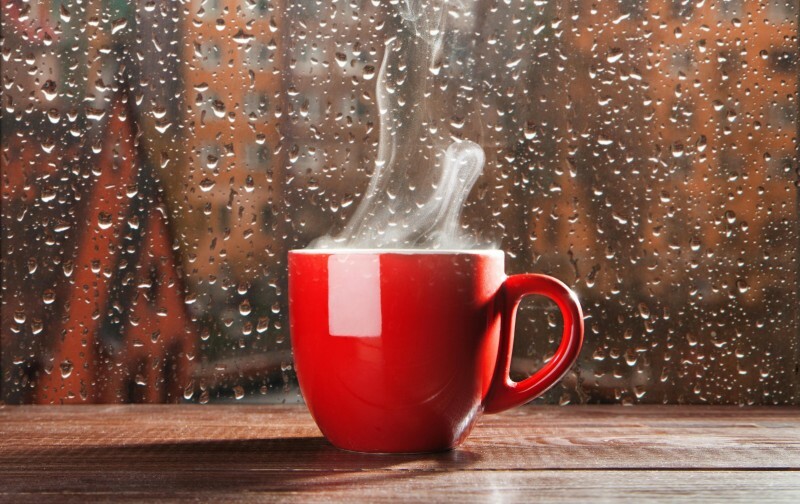 A hot drink in your hands is perfect for just sitting back and whiling away the cold weather. Hot chocolate? Milk? Coffee? Milk coffee? Tea? The options are basically endless, and work even better when paired with a blanket and doing nothing but watching the raindrops fall. 3. Groove out to music. If you’ve got nothing to do all day/afternoon, you might as well break out the music player and let those first notes roll out into the air. Music is food for the soul, after all, and what could possibly be better than to let it wake yours up when in the middle of a rainy day? Better yet, sing along and the top of your lungs! After all, it’s pouring outside and you can feel your hairs standing on end from the booming thunder, so you don’t have to worry about riling up the neighbors and making a nuisance of yourself. Take your eyes off the screen every once in a while and grab a softbound romance, fantasy, or anything that suits your fancy. 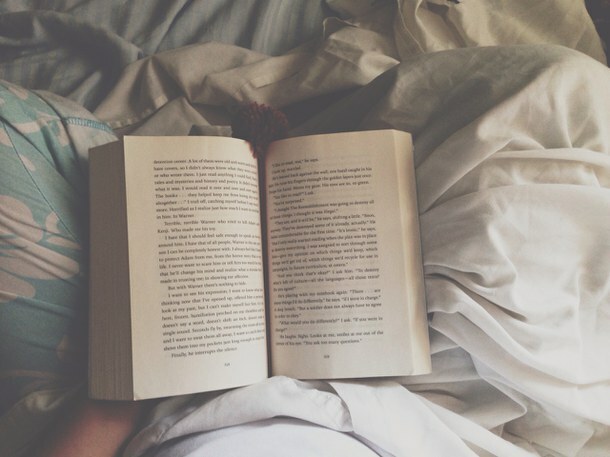 If there’s something you’ve been meaning to get back to reading but never had the time because of a hectic schedule, now’s the time to do it. The same could be said for any hobby, be it painting, composing a song, or if you really have nothing to do, sit back and take a nap.